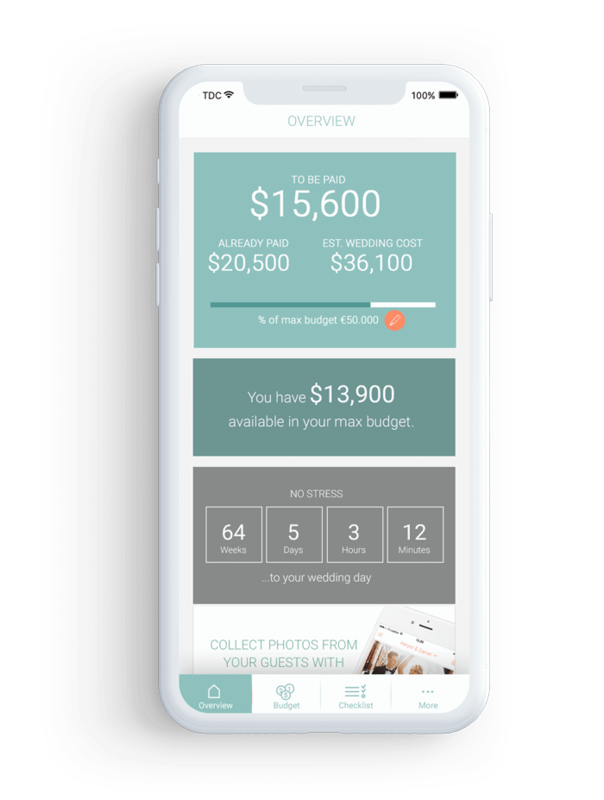 Wedbox Planner will help you stay on top of all the planning before your wedding, and the Wedbox Photo app lets you capture everything on your wedding day. 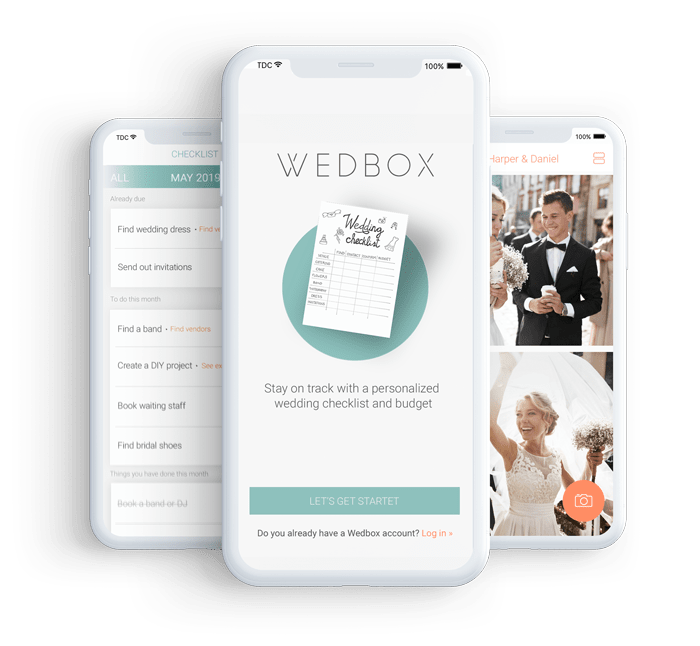 Wedbox Planner is the most innovative wedding planning app on the market. 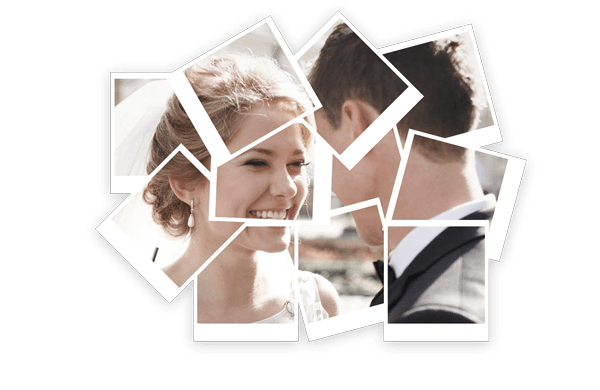 It is free and has everything for your DIY wedding planning needs, even when you’re on the go. 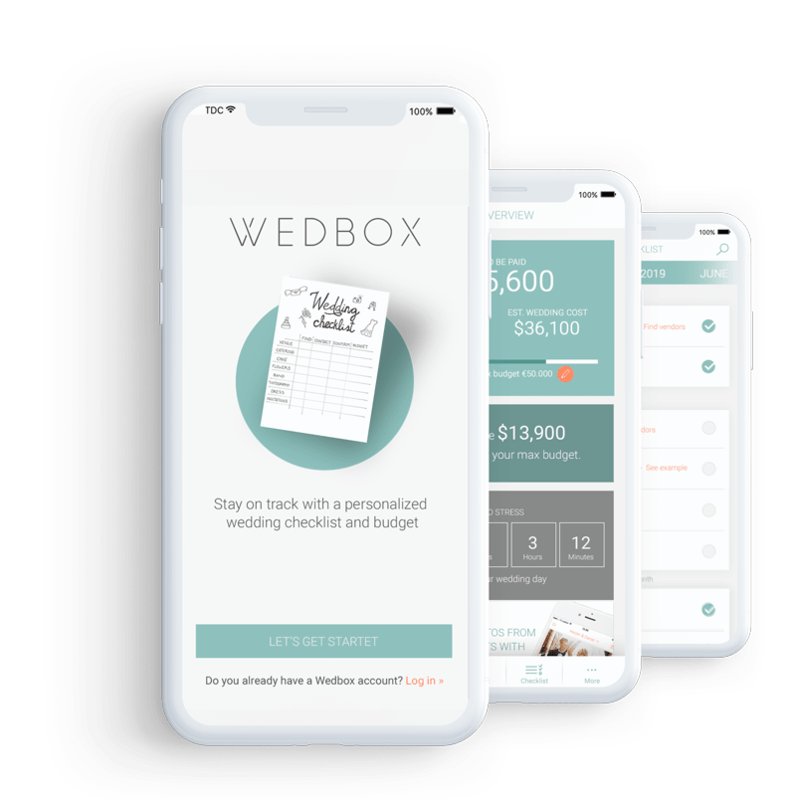 With Wedbox you’re getting the best planning advice possible because we have gathered experiences from over 300,000 wedding couples. 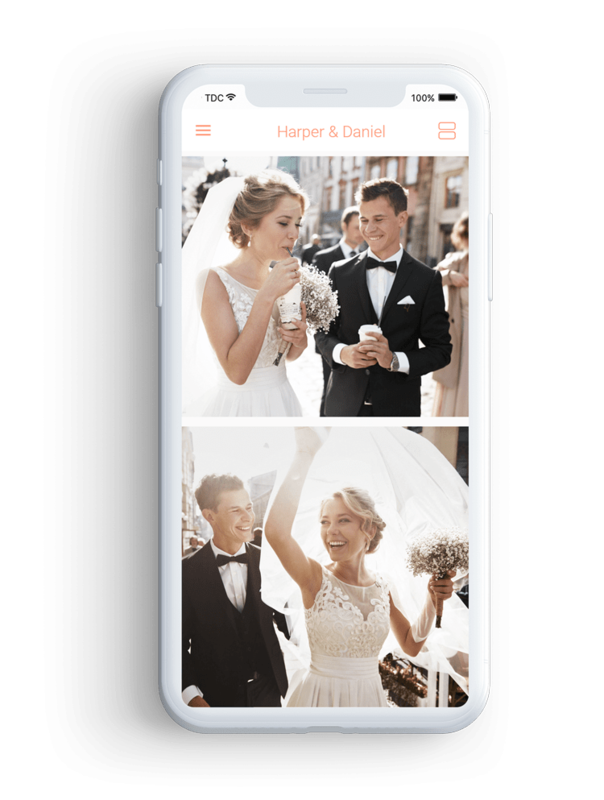 Say hello to the world´s most beautiful wedding photo app. A stylish space for you and your wedding guests´ photos and videos. 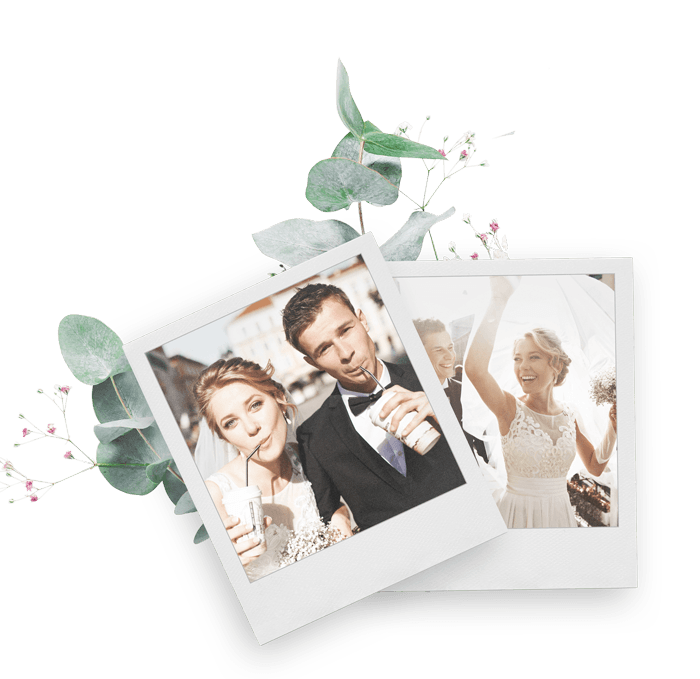 Your guests will upload pictures, and then you can download everything with a click of a button after the wedding. 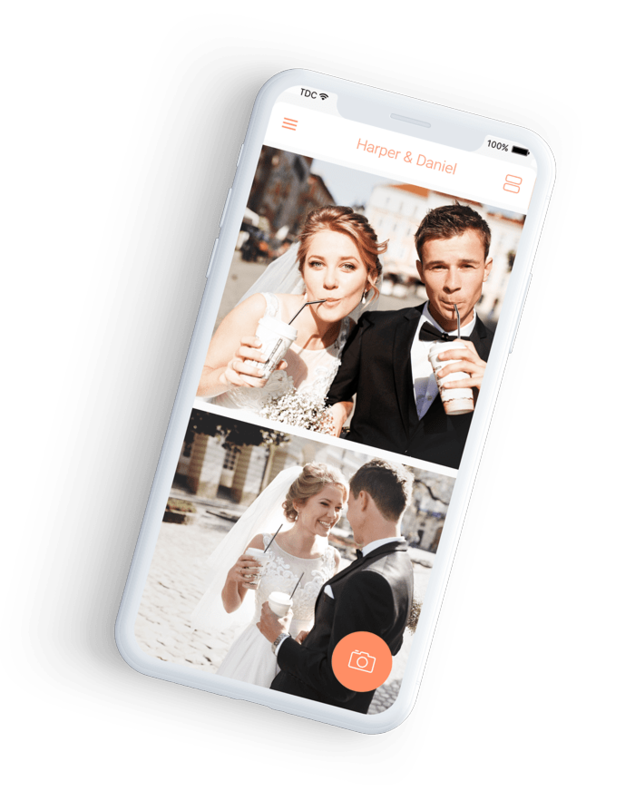 The Wedbox Photo app is not just for your guests – it is also a perfect way for your photographer to deliver their work to you, and show all the beautiful photos to you and your guests. You can invite the photographer directly in the app. There’s nothing like looking through a book of all of your most precious moments. 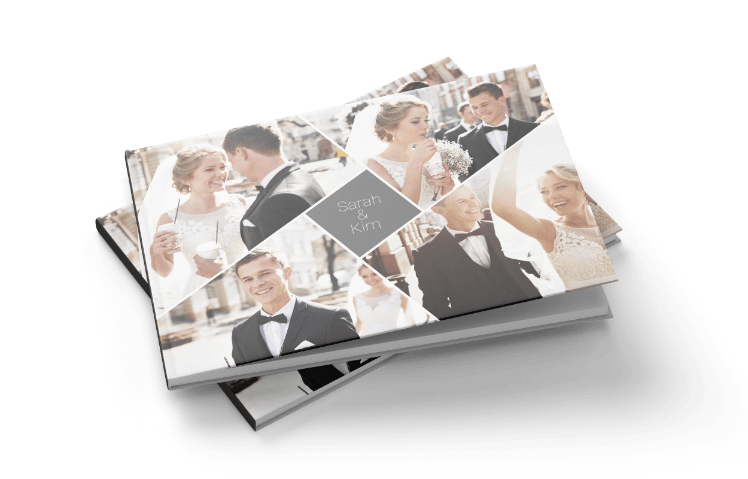 We have designed our photo books, especially for weddings. A photo book is also the perfect gift for your family or friends.